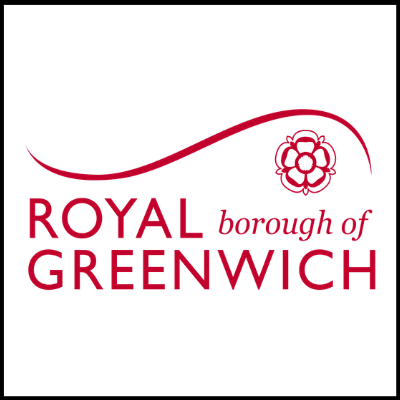 Royal Greenwich are currently in the process of developing an Urban Design and Public Realm Strategy for Woolwich town centre and are inviting you to share your views of their ideas. 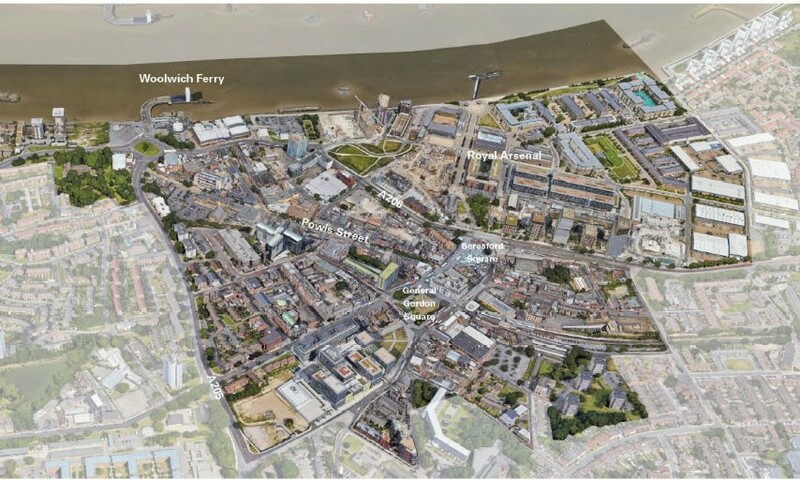 Royal Greenwich are currently in the process of developing an Urban Design and Public Realm Strategy for Woolwich town centre and they are inviting you to share your views of our ideas at a workshop on Saturday 9 February 2019, from 13.00 to 16.00 at the former Barclays Bank on Woolwich New Road. If you can’t make the event on Saturday 9 February 2019, information about the draft strategy will be displayed on boards placed in the windows of the former Barclays Bank building until Monday 25 February; you can send over your comments online. You can also attend drop-in sessions at Woolwich Library to share your views – these sessions will be held on Monday 11 February and Thursday 21 February 2019, from 11.00 to 15.00.